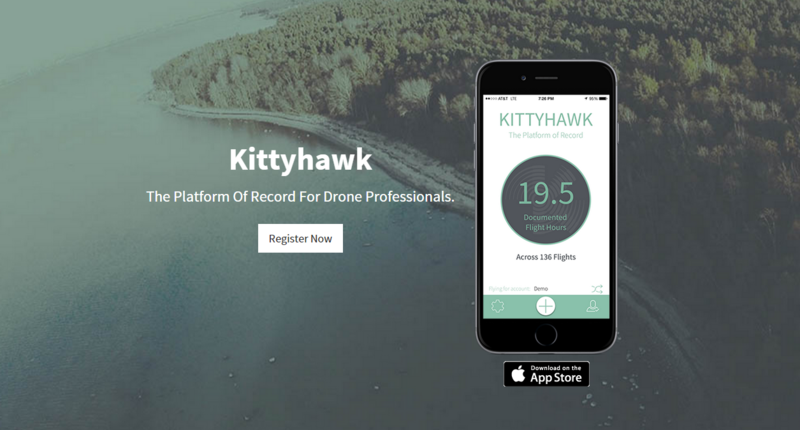 Home » Application » Online logging of flight time. Online logging of flight time. Logging flight time, and maintenance is going to become more important as UAV use increases. It will be a good way to prove your flight capabilities and maintenance. I just found out about this site, and thought it would be a good share. Any other recommendations?